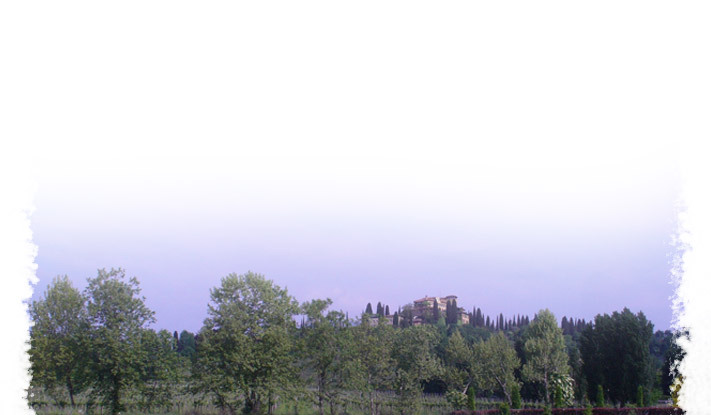 B&B it’s near to Bergamo and Ponte San Pietro, sited in a quiet and green area. the plain and the lakes of Garda, Iseo and Como. where you can be at your ease. …and many more to get your holidays confy and cool!